We've got a bit of a sweet tooth at La Farola! 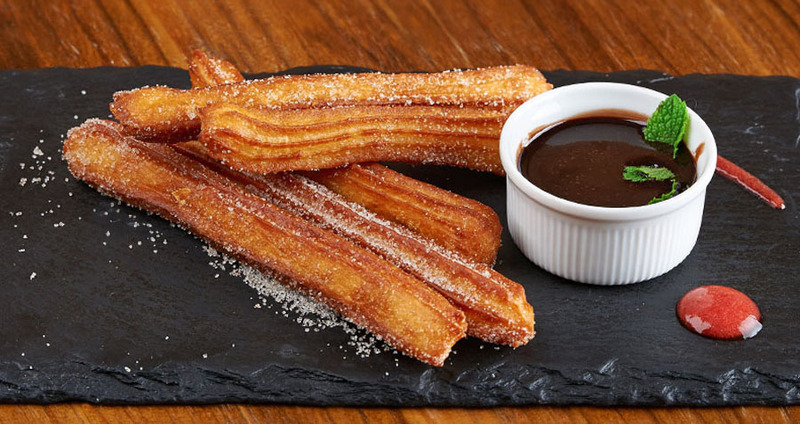 Being the premier Spanish Tapas, we know the most important part of the meal comes at the end: DESSERT! And we have the tastiest desserts on our menu. After having a lavish meal of tapas, cocktails and other Spanish treats and goodies, we say there is always room for dessert. 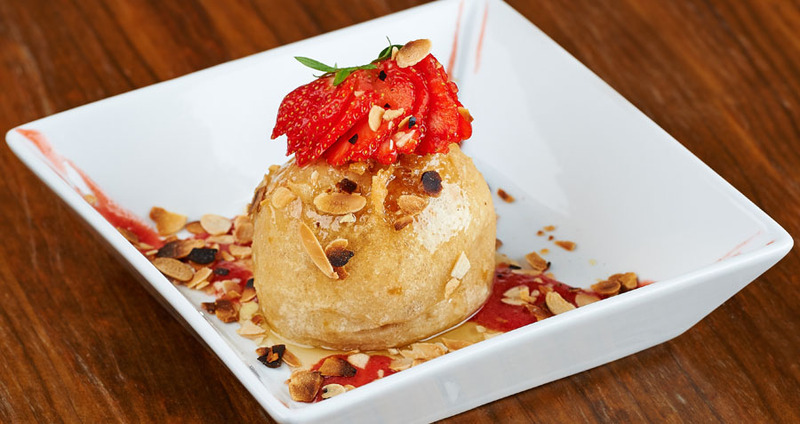 If ice cream is more up your alley, end your amazing tapas meal with our specialty deep fried vanilla ice cream! Coated in corn flakes and almonds and battered into a crispy fried delectable ball of goodness, drizzled with honey and a berry coulis. Don't worry if you're worried about calories, as we are the premiere Tapas Bar in London, we have a fantastic list of sweet cocktails that would be perfect for a liquid afters! Try our classic Espresso Martini or our new Lady Garden (hold your giggles please ladies and gentlemen)! Made with Absolut vodka, Cointreau, Fresh lychee juice, raspberry liquor and an ever so subtle touch of rose extract. It's the perfect Spring time cocktail to finish off your Spanish meal with La Farola. And these are only a few of the choices we have! Come on in and check out our menu for our selections of coffee liqueurs, desserts, cocktails, dessert wines and sherries at the best Spanish tapas restaurant in London!